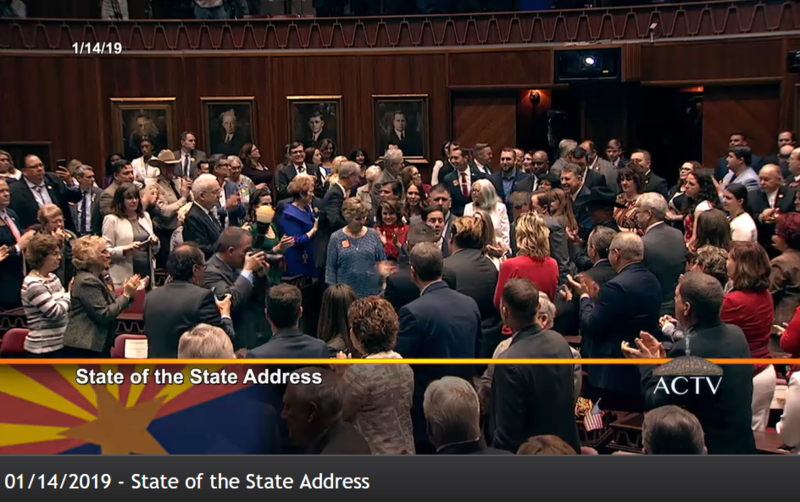 Before Arizona became a state, the first schools to serve the children of families settled here were built and educating those who would become the 48th state’s future leaders. 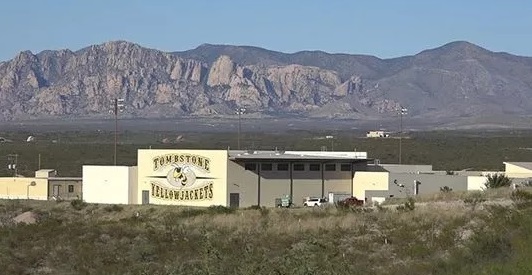 Just as a house needs ongoing maintenance and periodic updates if its value is to be retained, Arizona’s school system, now more than 100 years in the making, may be in line for some remodeling. 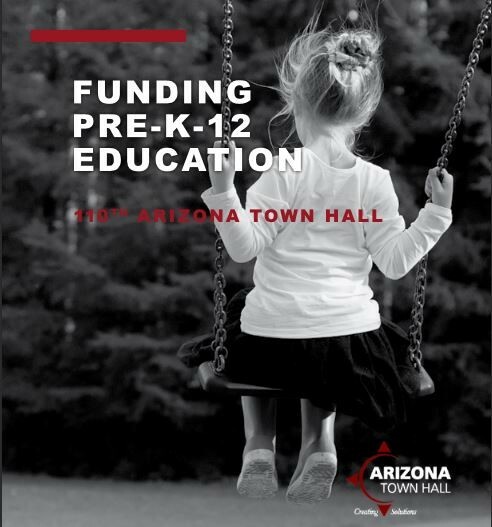 The Arizona Town Hall is calling on its residents to spend time examining what’s working with its current Pre-K through 12 education funding system to consider keeping what’s valuable and working well, and to update or change what’s not. Remodeling is hard work. It involves some dust, noise and inconvenience. Remodeling the education system involves many on the construction team working together on improvements that will ultimately train the future entrepreneurs, scientists, doctors, teachers, artists, innovators, space explorers, technologists, lawyers and journalists. With a focus on the state’s bottom line, including all those sectors that shore up its increasingly diverse economy, the Town Hall discussion invites a wide array of ideas to help the current education system to get the job done for our state’s continued civic and economic progress. This 110th Arizona Town Hall will tap into citizens’ ingenuity and pioneering spirit of innovation. That may mean the groups who gather for the November Pre-K-12 Education Funding Town Hall will generate new ideas to tackle long-standing challenges, or borrowing good ideas that are working elsewhere, while figuring out ideas for being creative and thoughtful when putting them into practice. Already Arizonans are gathering in Community Town Halls across the state to come up with opportunities for fine tuning. These ideas will feed into a large Arizona Town Hall gathering set for November 12-15 in Mesa, Arizona. A number of key issues will be explored including: teacher pay, high school graduation, post-high school enrollment, post-secondary attainment, opportunity youth, 3rd grade readying and 8th grade math, preschool enrollment, achievement gaps based on ethnicity or poverty, classroom size, parent choice and Pre-K-12 funding formulas. A line up of national level guest speakers will be announced soon and supplement the background report that will be supplied to each attendee. In the 2015-2016 school year, Arizona educated more than 1.1M students in 237 school districts, 423 charter school organizations, 480 private schools and eight accommodation districts. 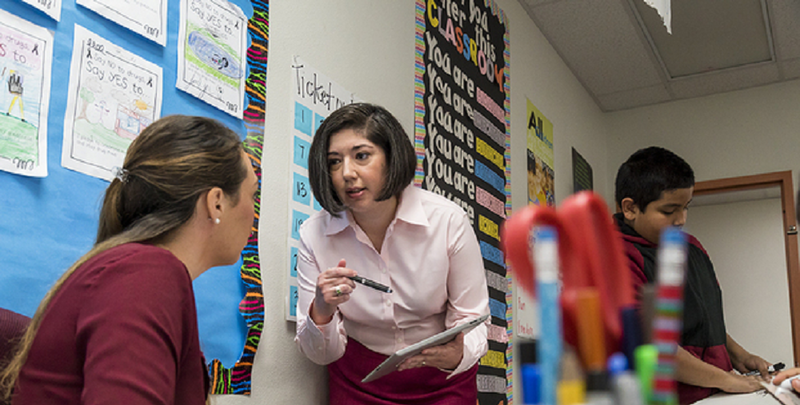 The Arizona Town Hall, a 55+ year statewide organization with proven success for consensus dialogue and civil discourse, will lead the process that will ultimately result in a report filled with recommendations that can be enacted locally, as well as statewide, in support of the goals defined for each subject area. Cost: Varies depending on an individual’s membership status, need for hotel, meals and other expenses. A limited number of scholarships are available to defray costs of those who otherwise could not afford to participate. There are also opportunities for the public to observe the discussions with an advanced registration of $75, plus the cost of any meals for which the observer is registered. Future Leaders Town Hall: High school and college students may participate in a free half-day event with satellite locations across the state on Wednesday, October 4, 2017. Check the website for updates. Special thanks to sponsors APS and SRP for their significant support of the 110th Arizona Town Hall. Additional thanks to the Arizona Lottery, Helios Education Foundation, as well as the University of Phoenix and Hufford Horstman Mongini Parnell & Tucker PC. The Arizona Town Hall also appreciates the detailed work on the background report overseen by John Arnold with the Arizona Board of Regents. Arizona Town Hall is a private, statewide nonprofit organization that has been a catalyst for civic action and the advancement of issues important to Arizonans for more than 55 years. The organization’s signature events include statewide, three-day Town Halls convened to bring diverse Arizonans together for facilitated, civil discussions leading to consensus solutions to the state’s most pressing issues. Community Town Halls and outreach programs are held in venues across the state during the months before and after each statewide Town Hall. Community programs allow an opportunity for more people to add their voice to the discussions. Arizona Town Hall also provides consulting services to government, business and other entities interested in using Arizona Town Hall’s unique system of facilitated, consensus-oriented discussions to find common ground and bring solutions to challenges they may be facing. The work of Arizona Town Hall is made possible through the generous financial support of individuals, businesses, foundations and other organizations that support its mission. Additional information regarding Arizona Town Hall can be found online at aztownhall.org.